Having so much money can impress you, if you see that number on your saving account when you finish working. And you are not the only person who will be impressed, all financial advisors might say that it’s not enough, but even for them such amount of money is great. Moreover, today the lifetime is longer and people tend to have more hobbies, so the necessary amount can be increased. There are some recommended steps for you to take to reach a desired financial position in senior ages. Such advice is familiar to many people who now think of the past days. 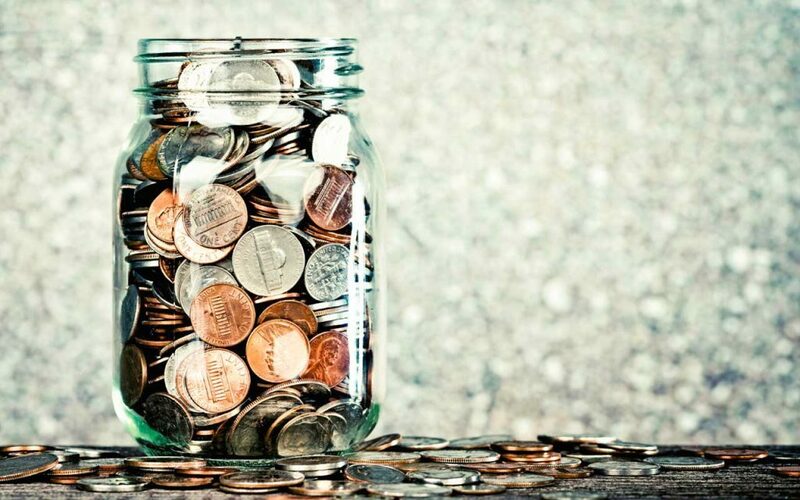 So you should know the main rule – you need to make savings from the first salary you get. With each year coming by, you will have less time, so the necessary amount of money saved will be increased during the left period. Moreover, if you start your savings on time, you have the possibility to use compound interest due to the long-term obligations that you make. Due to the human features when you are young and have enough time and strength, you do not think about any necessities that you will have on the retirement. And you can just spend a lot of time useless in the long process of achieving your goal. Of course, you have many problems with student loan and possible mortgage for a house, but this should not prevent you from making retirement savings. This can be easily explained with the little trick, that if you can get a return of 7.2% per year, the amount of dollars on your saving account will be doubled every ten years. You will not reach such goal by accident. There is no difference if you make the plan by your own or you use the professional help. It is essential for any movements, so you should clearly understand the whole process of getting rich. When you have defined the steps you need to make, your emotions will not play any role in your financial actions. Also, you should remember to focus on long period, but not rely on short-term benefit. In some emergency situations you can use emergency loans at Personal Money Service to solve unexpected problems, but it is better to avoid such short-term obligations. There was a financial survey according people who make retirement savings. And the most interesting result is about those people who use a 401(k). They have almost in ten times more savings than the other people. Also it gives tax savings, as you can get a refund. Moreover the longer you are in 401(k), the more money you can save on the retirement. And it is a great opportunity to make a living for many people who have no pension. Due to the rapid pace of life today you can forget about many things. So to avoid such missing of the necessary payments, you should make it automatic. With such automated process you will easily make payments in time, and also will help to plan your budget according to the money left after the deduction. It is useful habit to make a budget for the month when you have clear understanding of the amount of money left for your necessities after you cover all debts and make savings. P.S. : Use these tips to repay your debt with 401k.